The Mt. Carmel Club Mounties is the oldest American Legion Baseball franchise in Pennsylvania, and the organization has been sponsoring American Legion amateur baseball to the Plymouth Township community since 1945. We are an “all volunteer” program. In 2017, the Mounties will participate in the Greater Norristown American Legion Baseball League, at the Senior Legion level. In all, there are over 5,400 American Legion baseball programs in all 50 states, Puerto Rico, and Canada. This extensive reach and notoriety has been building since its inception in 1925. Since that beginning so long ago, American Legion baseball has proudly become one of the most recognized and reputable structures for youth baseball in the world. Locally, the Mounties are proud to offer the premier baseball organization for youths 19-under in the Plymouth Township, Conshohocken and Norristown communities. Whether the goal of our players is to improve for their high school seasons or to prepare to play college baseball, the program is designed to provide maximum opportunities for our participants. 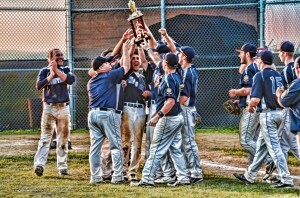 Our program conducts tryouts in April, with the regular season running from Memorial Day through early July. In that span, the senior program will play a total of roughly 18-25 games, typically 18 in the league and the remainder in non-league contests and tournaments against other American Legion programs in the region. 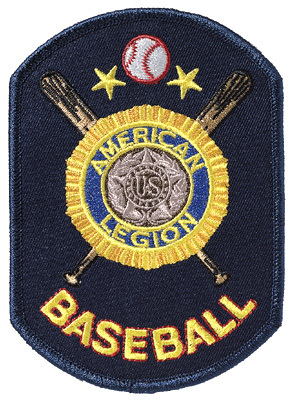 American Legion Baseball also provides extensive postseason play at the league, regional, state, national regional, and national level. In addition, collegiate showcases and other opportunities to maximize exposure to those preparing to continue their baseball career beyond high school will occur during and after the season. In addition to this site, you can also join our Facebook group or follow us on Twitter @MountiesLegion. The Mount Carmel Club Mounties, history, tradition and pride since 1945!!! !